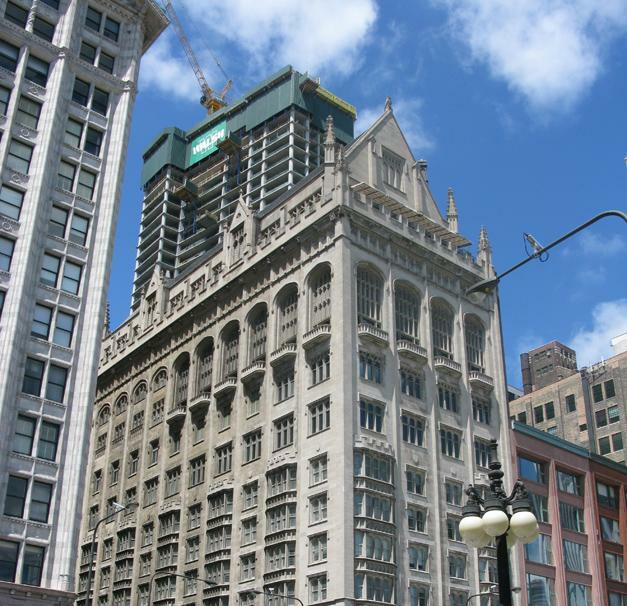 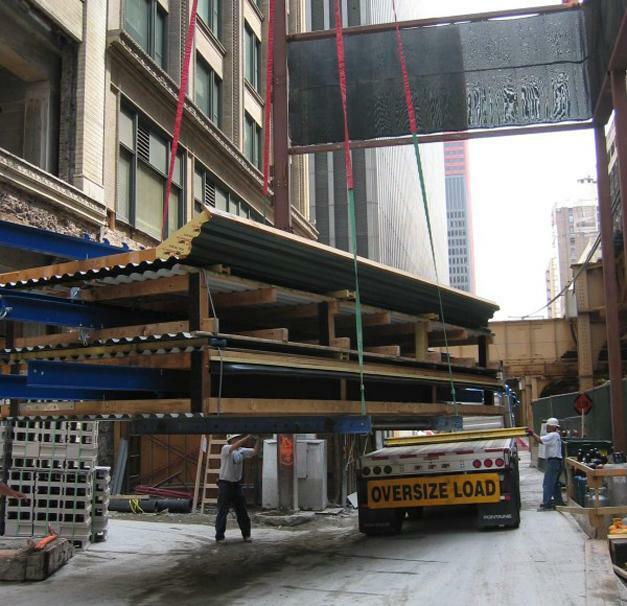 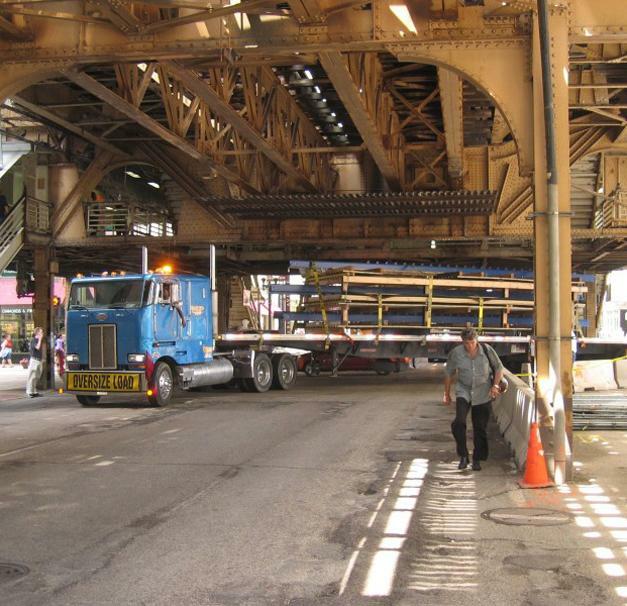 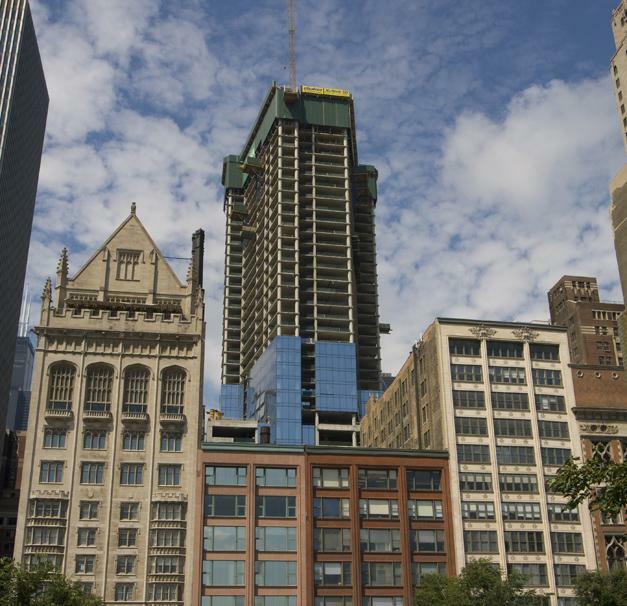 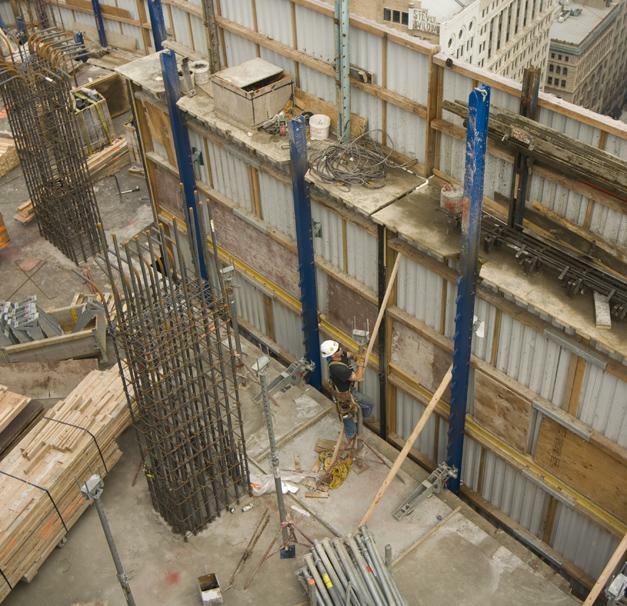 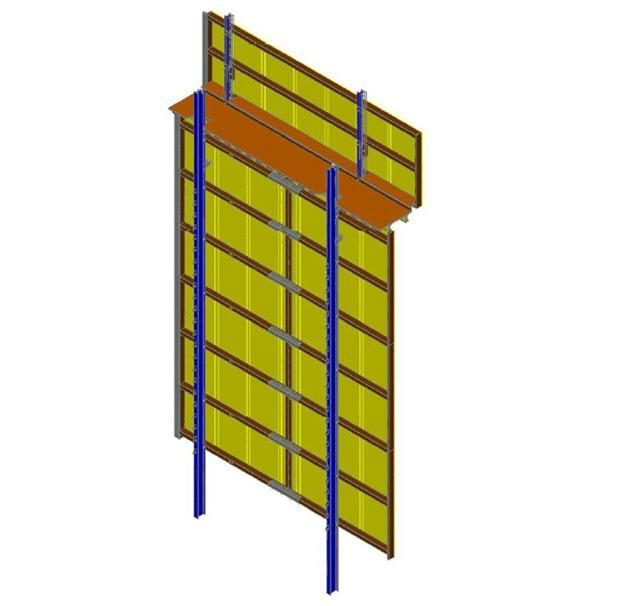 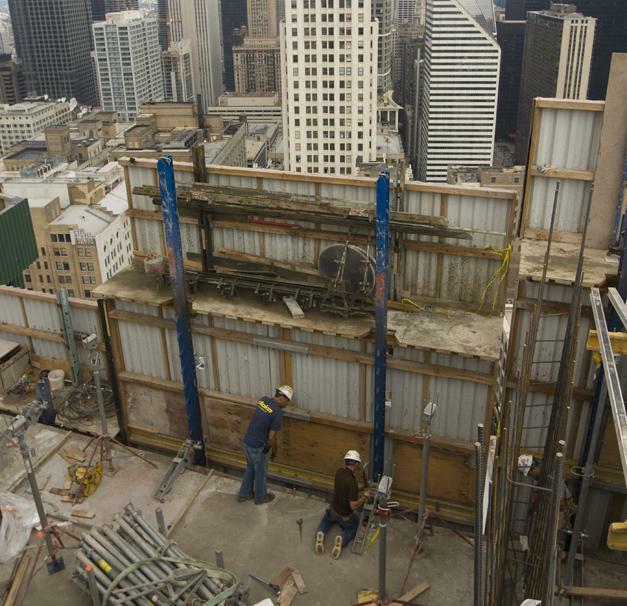 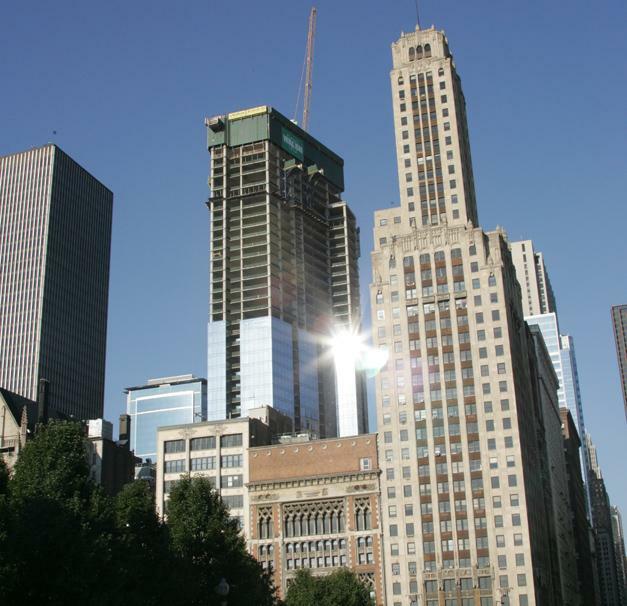 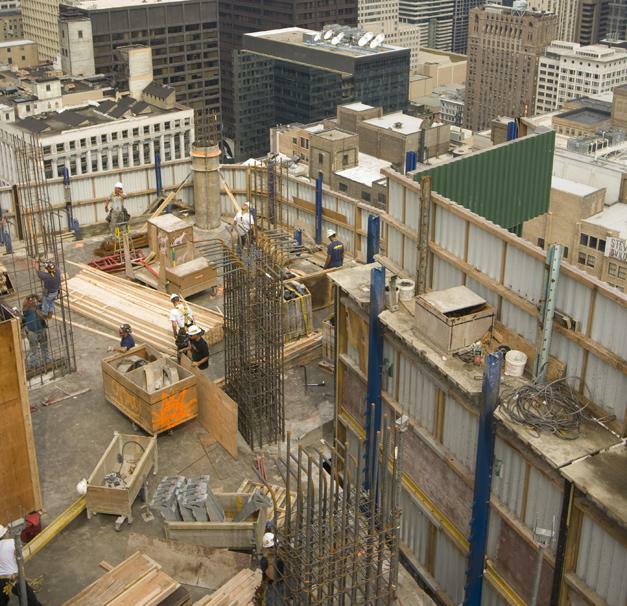 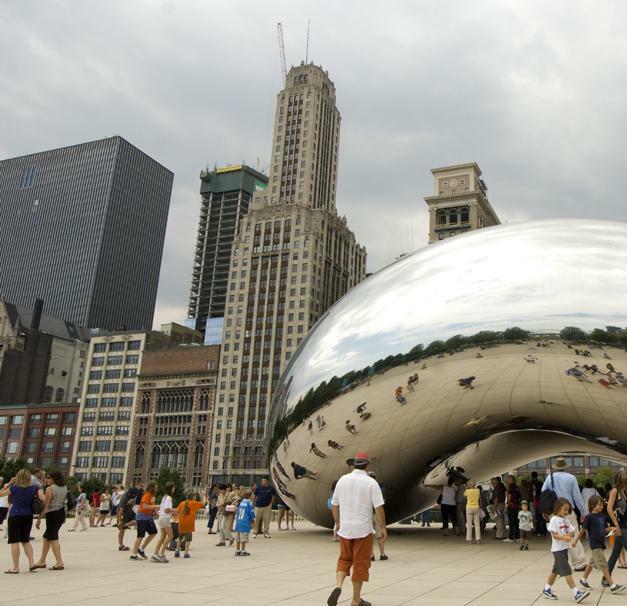 Due to the high wind speeds encountered in 'The Windy City' of Chicago, the Protection screen Xclimb 60 was fielded here, making it possible to cast the floor-slabs in a 3-day cycle. 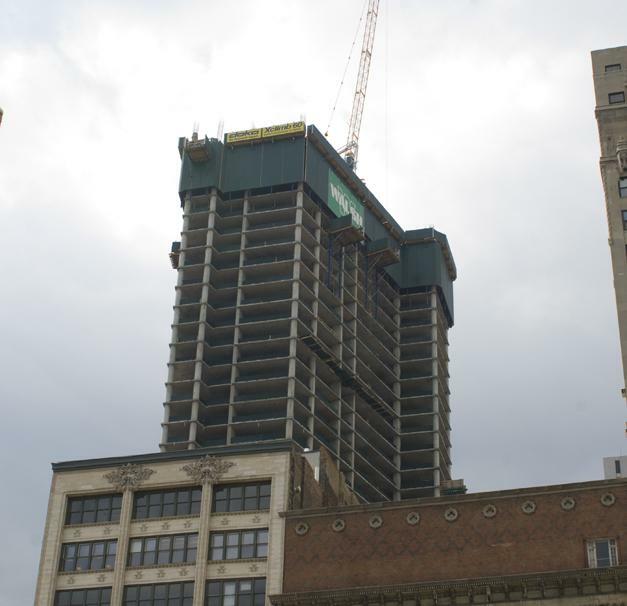 Thank you for your interest - Legacy Tower. 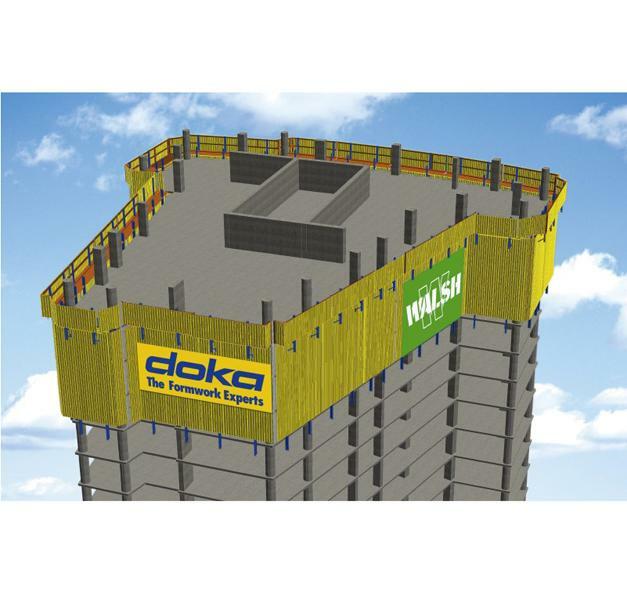 Thank you very much for your interest - Legacy Tower.